Individual players wishing to participate. The purpose of the Friendship Games is very simple, it is to give an opportunity for kids of all levels to play some games without the pressure of winning a tournament. There are no trophies and everyone is a winner by just playing. It is just games for fun. 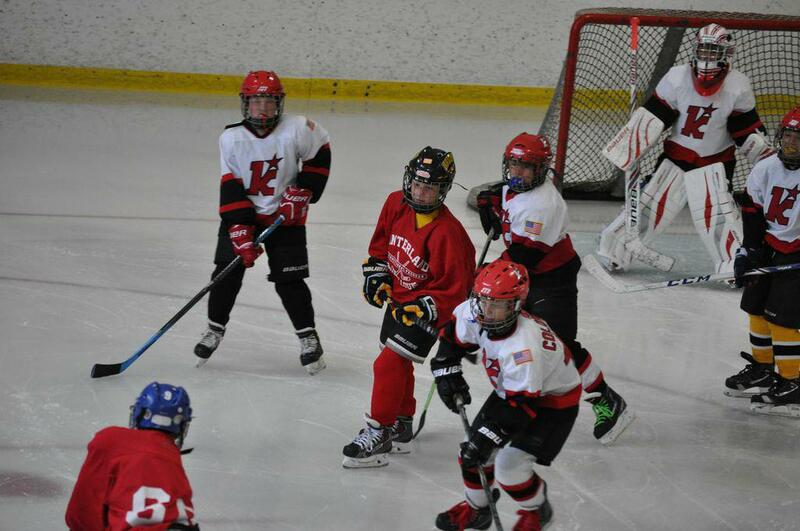 All teams are certified USA Hockey registered. 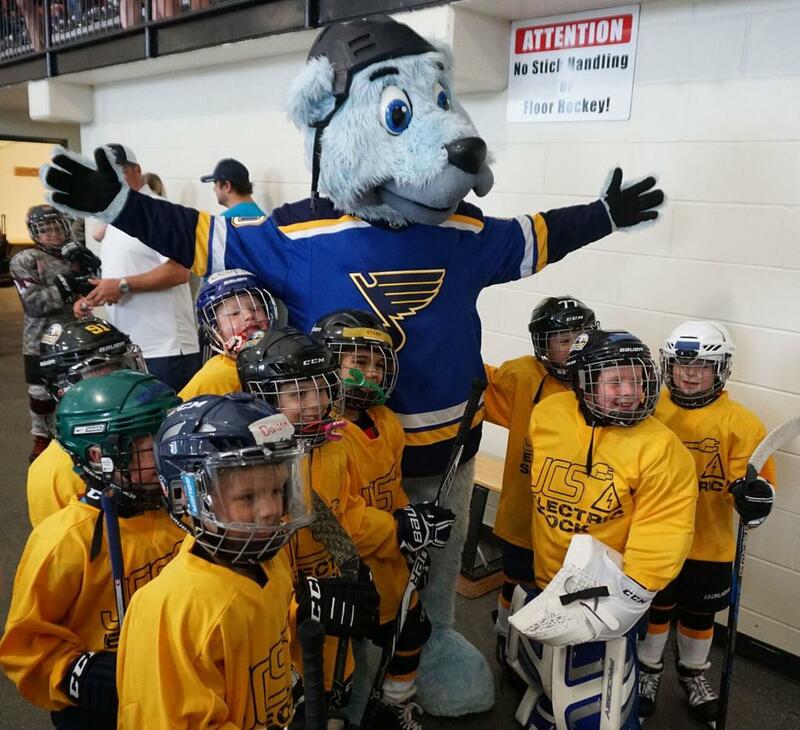 They come to St. Louis to play hockey and met new kids. Some of the teams even attend a Cardinals game and get time to do a little sightseeing. Since July of 2018, we have had many people contact us to participate in the 2019 Winterland Friendship Games. So in an effort to get more people involved in 2019 we have opened registration for the 2019 event. 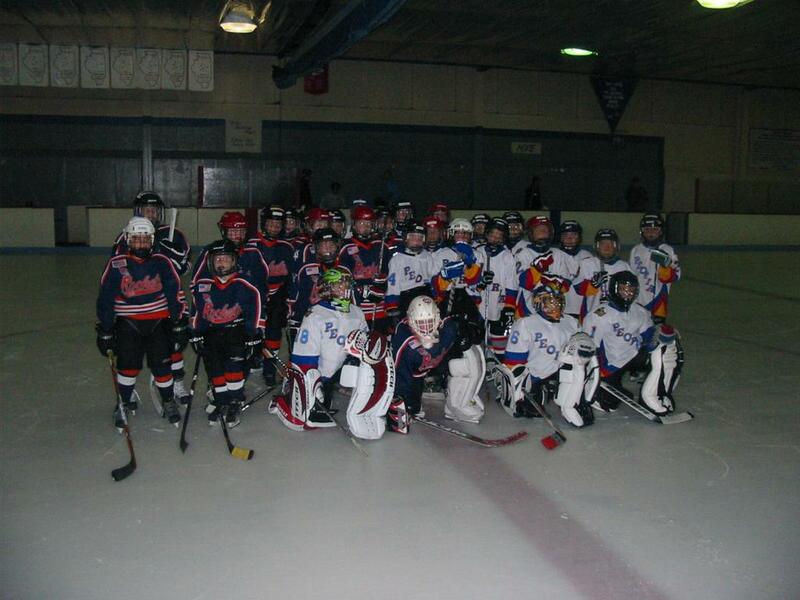 The Winterland Program is interested in expanding and finding teams in the House, B, A2 and A1 levels from local clubs and clubs outside St. Louis that would be interested in traveling to St. Louis on July 11-12-13-14, 2019 for Mites, Squirts, Peewees, Bantams, Midgets, and a new division for Adults to participate in friendships games just for the love of the game. These games are promoted to have fun and play kids from different areas at the same level. Winterland will also accept individuals that would like to be placed on a team and play during the Friendship Games. House, B, A2 and A1 level kids have nothing to look forward to in the summer so we think this is a great opportunity for those kids to have a chance to travel and play some games without the pressure of winning a tournament. These games are set up for fun and the excitement of playing other kids you would normally not play. And to may sure we are safe and having fun the Bantam and Midget divisions are NO-CHECK divisions. Because these are friendship games there are no outrageous tournament fees and you have the option to play 3 to 5 games over the 3 day weekend. Each Squirt, Peewee, Bantam, Midget, and Adult team pays a flat fee of $225 a game which covers the cost of ice, Timekeepers, Scorekeepers, Administration costs, and referee’s for each game they want to play. Mites pay $115 per game which includes 2 mini game per 1 hour session. Teams are required to play at least 3 games but can request up to 5 games over the 3 day weekend. Price for 3 games is $675 and $225 a game for each additional game. You can play one on Friday Night, as many as three games on Saturday & one, two, or three on Sunday. Local teams may start play as early as Tuesday, July 10th to free up ice for our out of town teams over the weekend. The 2019 Friendship Games are most important because we have again partnered with MIHOA (Missouri Ice Hockey Officials Assn) for the 5th year in a row, in an effort to give MIHOA a platform to train and evaluate Level 1 and 2 referees. Each friendship game at Webster Groves Ice Rink will have Referees but at the same time, Instructors will be on the ice to help train the young Referees. Head Coaches may be asked to attend a post-game debriefing after each game. This is a major step to improving the MIHOA staff and our referees. In 2018, we had local kids from our own Winterland Program, Kirkwood, Rockets, Twin Bridges, Chesterfield, Southern Illinois, St. Peters, Meramec, and Affton. We have out-of-town kids coming from Indiana, Illinois, Missouri, and Arkansas. All teams must be certified USA Hockey registered and supply a USA Hockey Certified Roster to Debbie Hellwig at Missouri Hockey twenty-one(21) days before the event. We will also request you to process a Friendship Game Enrollment form so we can verify your level of play. Our main goal is that teams play teams of equal ability. We do not want anyone getting blown away. If you come and play four games and lose all by one goal, we can live with that but to spend the money to come to St. Louis and either lose by 10 or win each game by 10 is not what we want. So we work hard to make sure the teams are equal. If you cannot make the trip on those July dates, contact us and we can arrange games on almost any weekend you would like to travel to St. Louis. 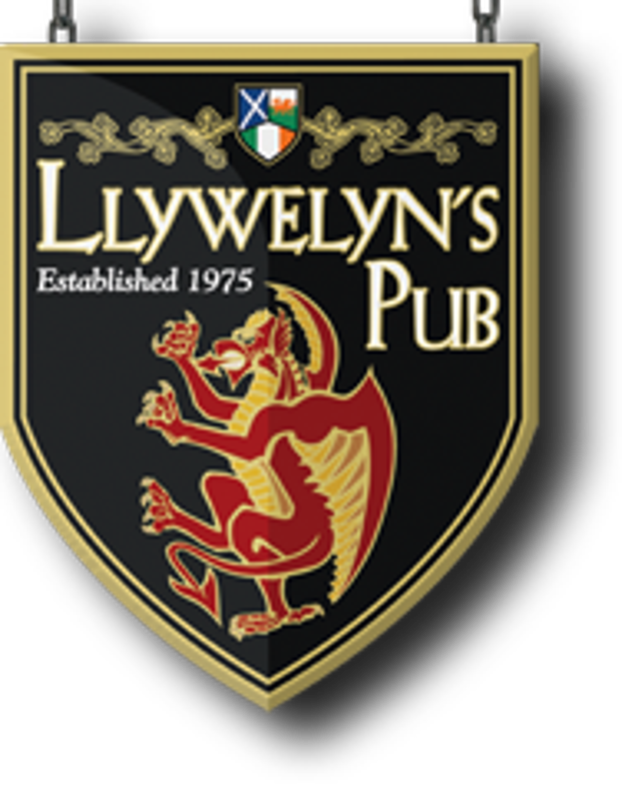 Our programs run from May until the middle of July. We would also like to discuss the chance of our Winterland kids traveling to your city and playing some friendship games. We are always open to give our kids the chance to travel and have fun. Like you – we just want to play hockey. Contact us at winterlandicehockey@charter.net with more questions. USA Hockey Certified Rosters are required! We will do our best to get you into the event if at all possible. We are always looking for help as score keepers, Timekeepers, locker room help, and just plan folks to hang out and do what ever needs to be done. It is a great way for Students to earn their Community Hours at school. Individual Skater Registration is OPEN for 2019 !!! Use this link to register as an individual skater. Winterland is proud to announce that the Marriott properties in Brentwood and Westport and joined our team of local supporters to offer special rates to teams attending the 2019 Friendship Games in St. Louis. The SpringHill Suites is perfectly located just 5 minutes from the Brentwood Ice Rink , 10 minutes from the Webster Groves Ice Rink and just across the street from another Friendship Supporter - Buffalo Wild Wings. Courtyard in Westport is located near the Creve Couer Ice Rink and just minutes away from the Buffalo Wild Wings in Creve Coeur. We are proud to have two Marriott hotels on our team. Team wanting to attend a Cardinals Game can buy tickets directly from the Cardinals.